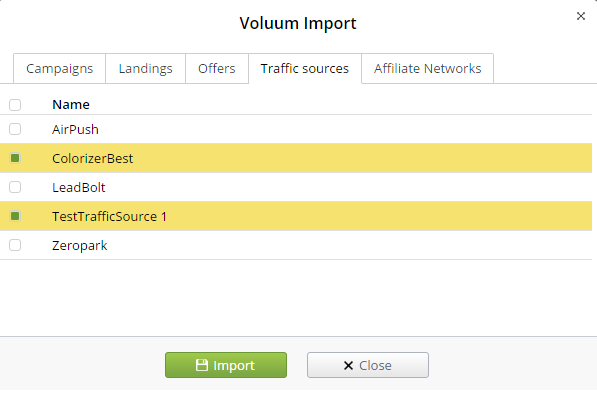 If you use Voluum, you can transfer your settings: campaigns, landings, offiers, networks and traffic sources in a couple clicks. 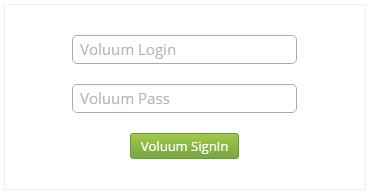 Click on the Import button and log into the Voluum account. Next, you will be able to see list of everything that you can import into the tracker: just select the one you need and click the Import button. Note that using URL customization you can use your old Voluum campaigns links, so you don’t have to moderate them again.